The first checklist of Maine bees has been compiled using wild blueberry research records from the 1800s to the present, as well as private and public collections, and citizen science observations. It has documented a total of 278 species — all but eight of which are native, according to a scientific team led by University of Maine bee and pollination experts. The new inventory of Maine bees is designed to serve as a baseline for measuring the effects of anticipated climate and habitat changes on native and exotic bee populations in coming decades, according to UMaine conservation biologist Alison Dibble, and entomologists Francis Drummond and Constance Stubbs. 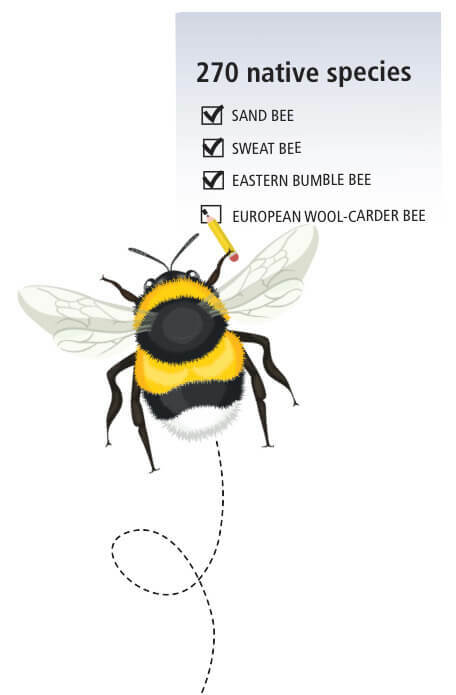 The 278 bee species reflect 37 genera and six families. The largest genera are sand bees, Andrena, and sweat bees, Lasioglossum, each with more than 50 species. The hope is that bees associated with other crops — including apple, highbush blueberry, cranberry, squash and pumpkin — can be studied and added to the checklist. The researchers — Dibble, Drummond, Stubbs, Michael Veit and John Ascher — published their findings in the journal Northeastern Naturalist. A foundation for the inventory comes from decades of UMaine research of lowbush blueberry pollinators in the state. The earliest scientific studies of Maine bees include reports of entomological collecting trips beginning in 1861. Other sources of information for the checklist include taxonomic catalogs, and specimens in collections in the northeastern United States, such as the American Museum of Natural History, the Peabody Museum of Natural History, university collections at UMaine and Cornell University, and private collections. A group of University of Maine bioengineering graduates has been selected by nonprofit VentureWell to receive funding and training to develop its medical simulation startup. 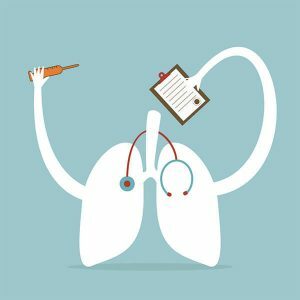 The students received a $5,000 grant for their spinoff company, Zephyrus Simulation LLC, which is based on their senior capstone project — a cost-efficient simulator to train medical professionals in diagnosing and responding to critical respiratory situations. The funding comes from VentureWell’s E-Team Student Grant Program, which awarded 18 student teams more than $200,000 in its winter 2018 cohort. The program targets students with an idea or invention that could solve a real-world, social need. 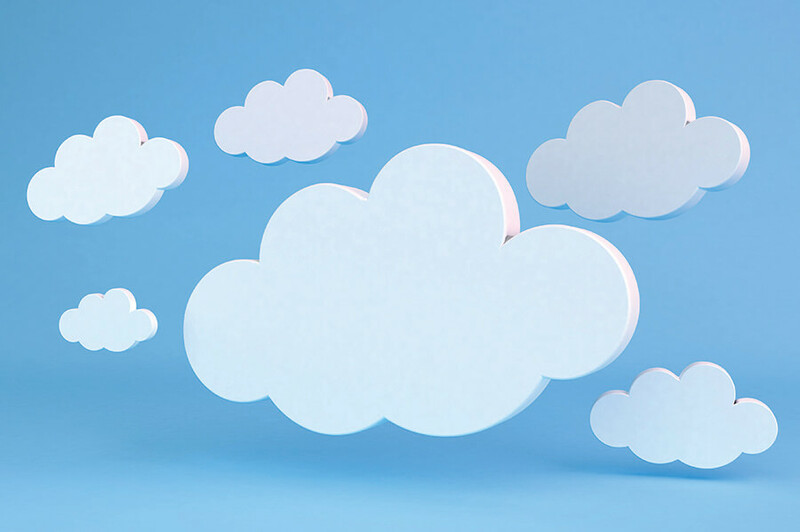 E-Teams receive grants and participate in an early-stage innovator training program. The training provides peer networking, expert coaching, national recognition and hands-on workshops to move innovations forward. Biomedical engineering professors Caitlin Howell and Karissa Tilbury advised the students — Patrick Breeding of East Granby, Connecticut; Banton Heithoff of Oldwick, New Jersey; Amber Boutiette of Skowhegan, Maine; and Madeline Mazjanis of Portland, Maine. Breeding, Boutiette and Mazjanis now are pursuing master’s degrees in biomedical engineering at UMaine. Heithoff is a researcher at IDEXX in Westbrook, Maine. In March, the team won the $5,000 first-place prize at the 2018 UMaine Business Challenge. Last October, Zephyrus Simulation, based in UMaine’s Foster Center for Student Innovation, won $500 in the Big Gig pitch event for innovators and entrepreneurs. This spring, the company will compete for the $5,000 grand prize offered by Big Gig. Zephyrus Simulation is pursuing a patent for the prototype, and has received grants from the Libra Future Fund and Maine Technology Institute. University of Maine faculty and graduate students in the College of Education and Human Development will collaborate with local school districts to train teachers in Positive Behavior Interventions and Supports (PBIS) as part of a grant from the Maine Department of Education (DOE). The three-year, $246,000 grant is one of 11 projects to receive funds in the second round of a DOE initiative called EMBRACE — Enabling Maine students to benefit from regional and coordinated approaches to education. A total of $4.6 million was awarded to schools across the state in this round of EMBRACE grants. The grant will allow local schools, in collaboration with UMaine faculty, and prevention and intervention doctoral students, to create a sustainable, regional professional development model to support a multitiered PBIS framework. PBIS is an evidence-based model for fostering positive school climates, and promoting behavioral growth and academic engagement. Courtney Angelosante and Karen Robbie, doctoral students in the Prevention and Intervention Studies Program, and their adviser, Jim Artesani, associate dean of graduate studies, research and outreach in the College of Education and Human Development, will provide the ongoing professional development and evaluation. 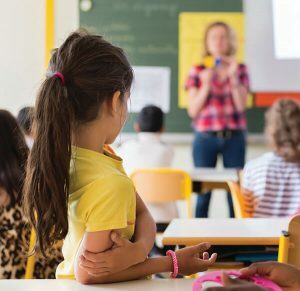 “It is expected that 80 percent of students in a given school will respond favorably just by implementing the first tier of PBIS, and 95 percent of students will have most of their needs met by implementing the second tier,” Angelosante says. 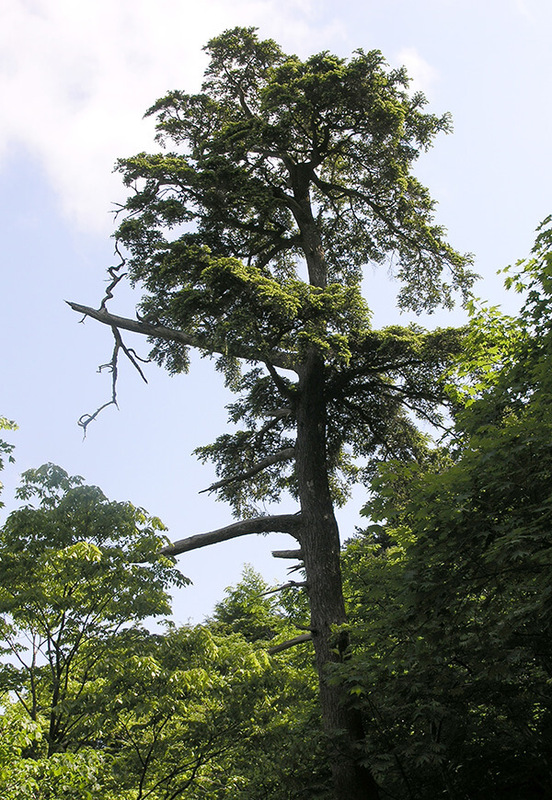 A new species of hemlock has been identified on Ulleungdo, an island east of the Korean peninsula, which may lead to the temperate conifer being considered for conservation. The Ulleungdo hemlock (Tsuga ulleungensis) was identified by an international team led by Garth Holman, a research associate in the School of Biology and Ecology at the University of Maine. The team published its findings in the journal Systematic Botany. While discovering a new tree species is not uncommon, finding a new temperate conifer is unusual. Most plant species are found in the tropics, where diversity is higher. Conifers and other gymnosperms (nonflowering plants) constitute less than 10 percent of living plant species, whereas angiosperms (flowering plants) make up the majority. In recent decades, only a handful of new species of temperate conifers has been identified, often in the mountains of eastern Asia and central America. On Ulleungdo, the hemlock grows on north-facing rocky ridges up to 1,640 feet above sea level, where the forests are dominated by Japanese white pine. The discovery of Ulleungdo hemlock stems from research on the hemlock woolly adelgid by Nathan Havill of the U.S. Forest Service. In North America, the Asian insect is an invasive that threatens the eastern hemlock; in eastern Asia, the hemlock woolly adelgid co-evolved with southern Japanese hemlock. As part of his Ph.D. research, Havill studied a molecular phylogeny of hemlock woolly adelgids and their host plants. The Ulleungdo hemlock was thought to be a disjunct population of the southern Japanese hemlock until Havill’s research found that the two species are genetically dissimilar. That led Holman, who is a UMaine alumnus, Havill and other members of the research team to work to identify the species growing on Ulleungdo and better understand its evolution in relation to other hemlocks. SPIFFY, the Student Portfolio Investment Fund in the Maine Business School, won first-place in a worldwide portfolio competition this spring. The competition was part of the Quinnipiac Global Asset Management Education (G.A.M.E.) 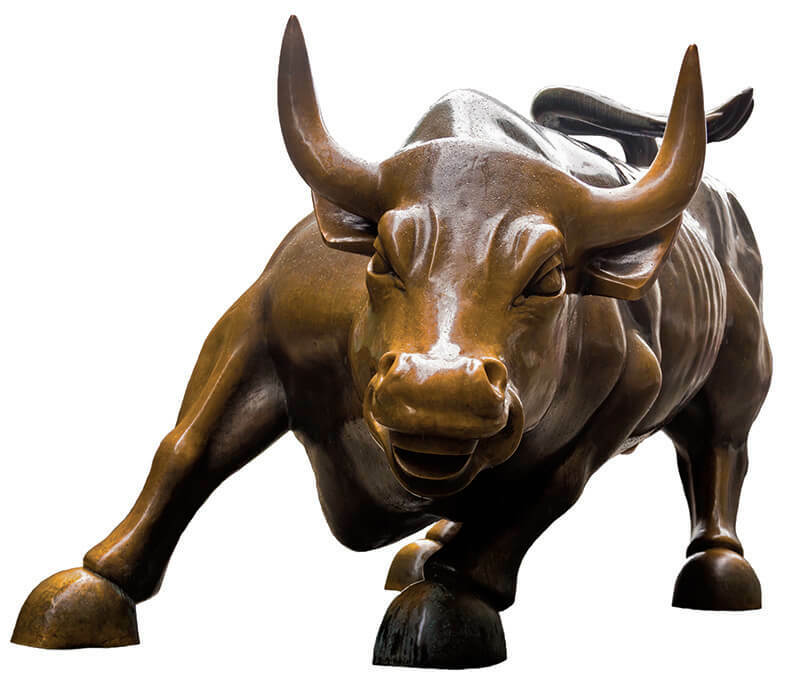 VIII forum, March 22–24 in New York City, in which 1,500 students from more than 160 colleges and universities interacted with industry leaders and learned best practices in investment strategy. The annual event also featured a portfolio competition that compared the performance of student-managed investment funds. Each college investment team submitted its portfolio account statements, along with asset holdings. This is the first time SPIFFY has won the competition (first place — value portfolio), according to Sebastian Lobe, assistant professor of finance, who co-advises SPIFFY with finance and accounting lecturer Matt Skaves. “Since portfolio performance is measured by evaluating the monthly returns during the calendar year 2017, the award pays homage to SPIFFY members from the last academic year, as well as from the current year,” Lobe says. SPIFFY oversees nearly $3 million for the University of Maine Foundation. The club was established in 1993 with a donation of $200,000. Today, with more than 50 undergraduate members from a variety of disciplines, SPIFFY meets weekly to discuss changes to its portfolio. Air and water quality monitoring and related research that have informed effective environmental policy in the United States in the past 25 years, reducing adverse effects of pollutants on humans and ecosystems, need to continue as part of fact-based decision-making, according to a team of 11 senior researchers, including a University of Maine scientist. Documentation of the progress made on a number of air pollution concerns — from emissions and lead concentrations to atmospheric deposition of mercury and ozone — was undertaken “to inform public discourse amidst attempts to negate the relevance and value of scientific data and fact-based analysis in favor of partisan opinion and ideology,” wrote the team, which published its findings in the journal Environmental Science and Policy. 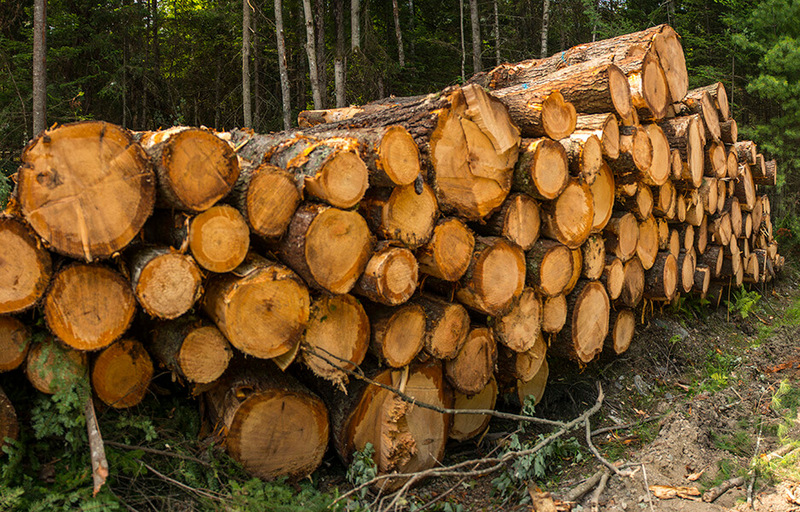 Maine’s forest industry annually harvests up to 7 million cords of wood to build homes and make products. But only 25 percent of students in biology courses on six University of Maine System campuses knew incorporation of CO2 gas from the atmosphere into molecules by leaves is the process that contributes most to increase timber biomass. Faculty members identified this and other misunderstood concepts involving light, energy, carbon dioxide and nutrients, and developed an active-learning lesson about trees and other regionally relevant photosynthetic organisms, including potatoes and kelp. After the lesson, 92 percent of students knew the answer and demonstrated short- and long-term knowledge gain, says Michelle Smith, associate professor in the School of Biology and Ecology. Actively engaging students in STEM classes increases their performance and decreases their failure rate when compared to courses where lecturing is the instruction method. It also narrows the achievement gap for first-generation students, and nearly 42 percent of full-time students in the system fit that description.